What to wear and more information JUST CLICK HERE! 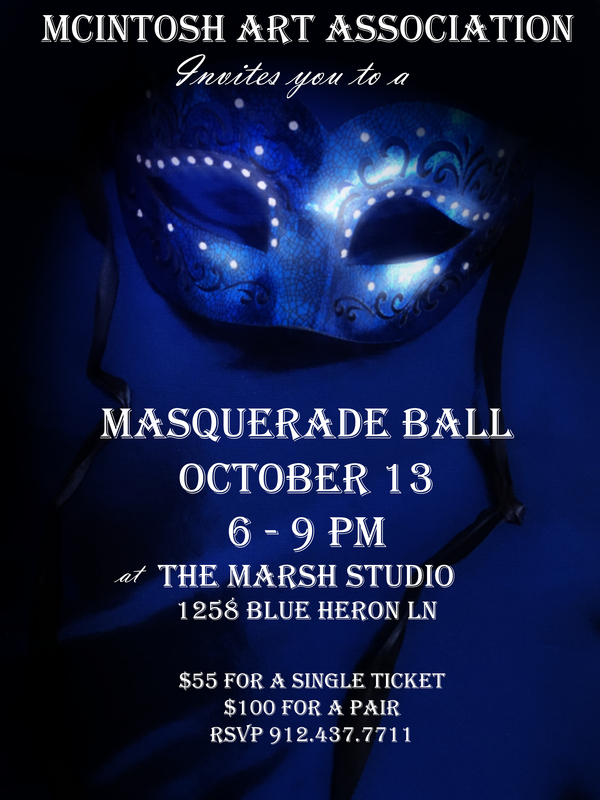 Just call to 912.437.7711 RSVP or stop by MAA. We have a limited count for Attendees.